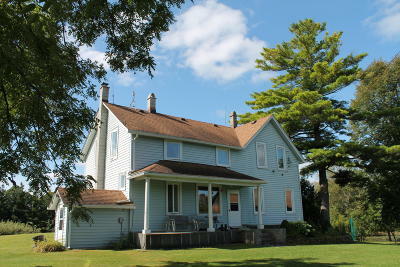 Charming, well-maintained, older farmhouse in lovely, peaceful setting. Good hunting, surrounded by farm fields. Barn w/newer roof, pond, large fenced garden. Black walnut, apple, plum & pear trees. 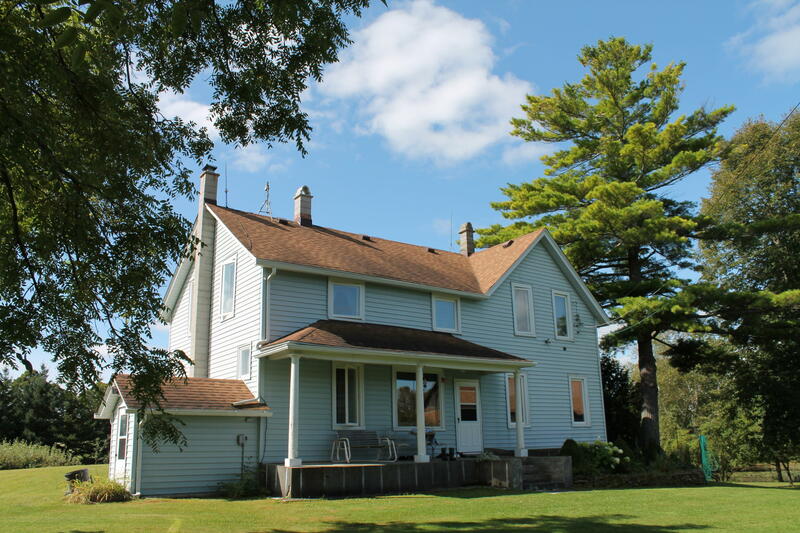 Inviting, tree-lined driveway leads to an exceptional country setting w/ year-round access.